SamMobile has now confirmed the rumor, saying the Galaxy Watch will run Tizen 4.0, which was announced last year. 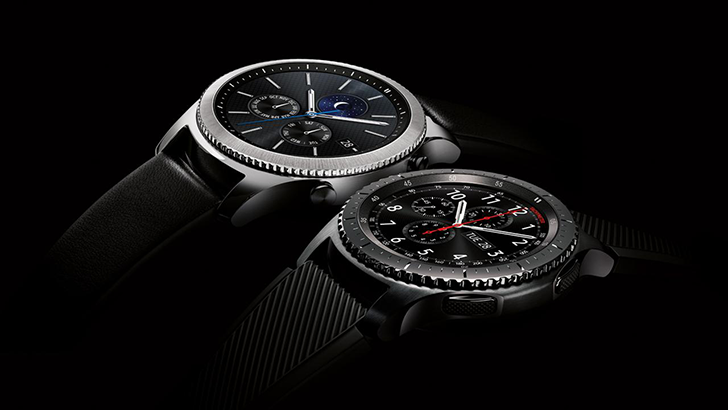 Word around the water cooler is the Samsung Galaxy Watch will stick to Tizen after all, following in the footsteps of every single Gear-branded smartwatch since 2014’s Gear Live. That’s not entirely surprising, but in case the new name didn’t make it clear enough, Samsung wants to bet big on this upgraded wearable device. As such, sales are now rumored to begin on August 24, with an official announcement set for August 9 in New York. That’s a different release strategy from those employed in recent years, when the Gear Sport, Gear S3, and S2 debuted at IFA Berlin. The Galaxy Note9 will be both unveiled and commercially released alongside the Galaxy Watch, if this new report pans out, which could mean introductory bundle deals. Two versions might be coming, similar to the Gear S3 Classic and Frontier, with built-in Bixby assistance and "strengthened" health monitoring features tipped as key selling points. Oh, well, Wear OS fans still have a couple of LGs to look forward to.